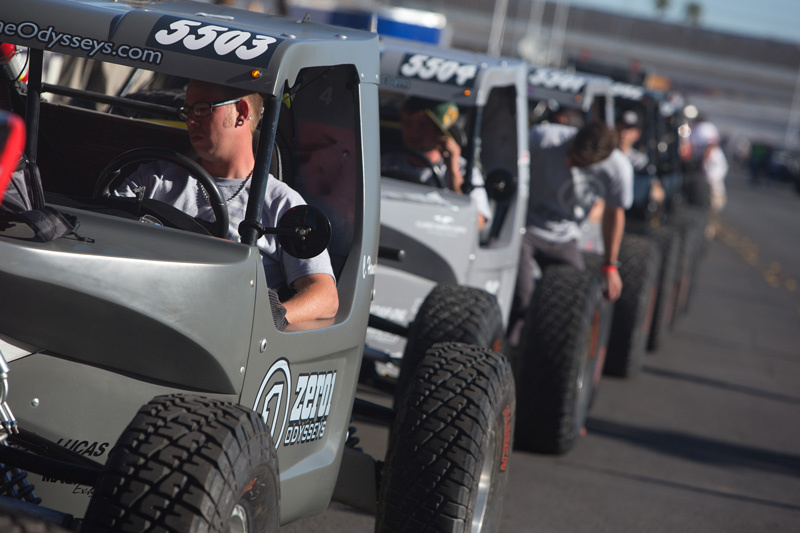 February 26th, 2015 – Las Vegas, NV – The Mint 400 has a rich history of celebrity racers competing in “The Great American Off-Road Race™” including, Steve Mcqueen, Chuck Norris, and James Garner. 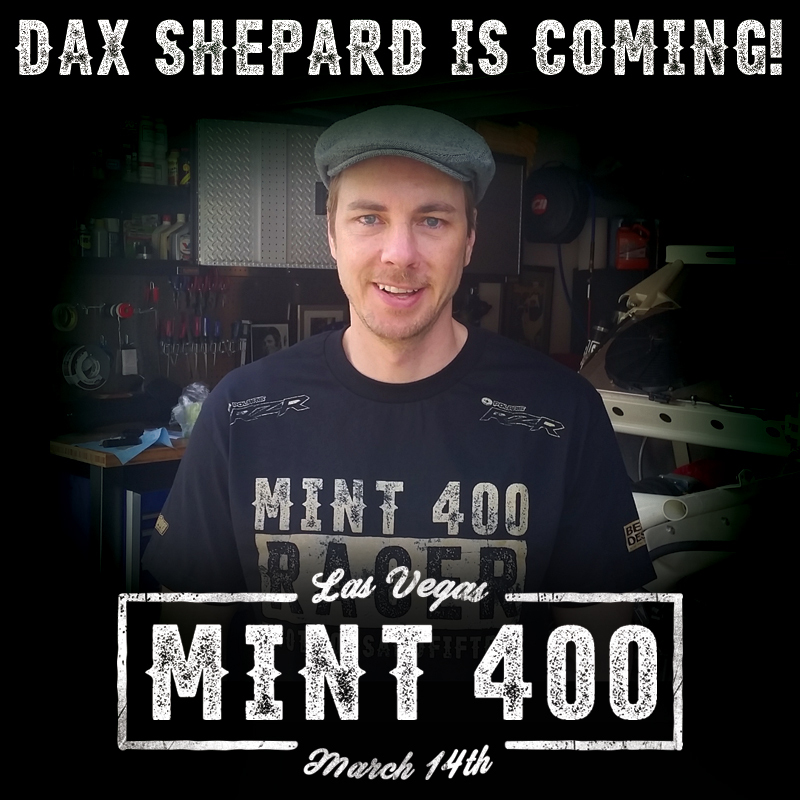 Actor Patrick Dempsey, a respected road racer, will return to The Mint 400 after previously racing and winning his class in the 2013. 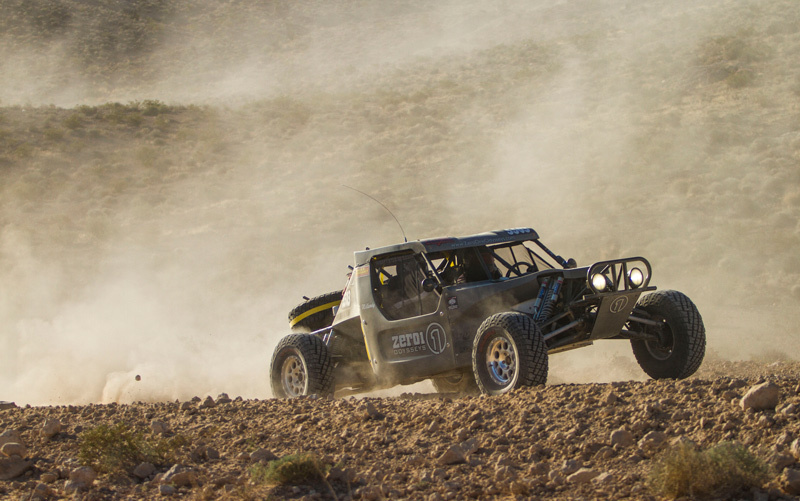 “There is something about the challenge of off-road racing that is unique and remarkable. The amount of variables and difficulty in just getting a finish are immense. I love the challenge and can’t wait to climb into the car,” said Dempsey.